Blastwave FX libraries are my daily resource for inspired sound design. Unparalleled selection, freshness, quality and searchability! 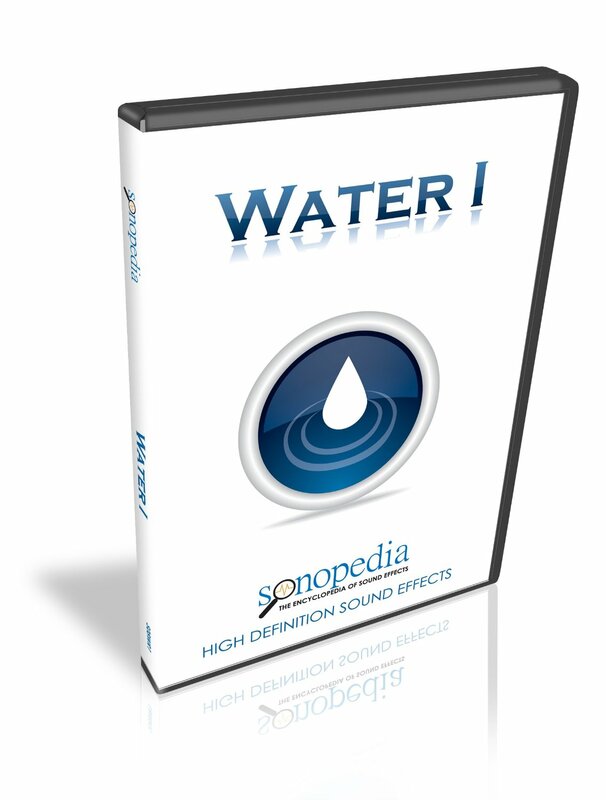 Blastwave FX introduces Water I from the incredible 20,000 general HD sound effects library. The Water I collection comes with 131 high definition sound effects, including: Bubbles, Cave Ambience, Creeks, Fountains, Lakes, Splashes, and many more. Water I gives audio professionals soaking wet sounds for any production. Water I is available in 24 bit 96k, 24 bit 48k, or 16 bit 44.1k broadcast .wav files. In addition to the stereo .wav files, this collection includes .mp3 files of the same effects for easy referencing and previewing. Like all Blastwave FX products, this collection is embedded with enriched metadata that is compatible with Pro Tools, AVID, SoundMiner, NetMix, iTunes and other popular sound library search engines. Purchase your copy of the Water I today and start bringing your productions to life.